Hernan Mejias owns a small limo company in Santa Clara. As much as he enjoys escorting parties around the Bay Area, he scheduled some time to park his limos about a year ago. Which Is Easier To Win: Powerball or MegaMillions? But, three days before they were supposed to leave, terrorists attacked Paris. Hernan said news networks were warning people to avoid Paris. So, he did. He began to cancel his lodging, tours, and flights. Hernan says the airline was easy. It refunded his non-refundable ticket immediately. The "host" in his second stop, Rome, didn’t offer a refund either. The dispute festered for months. Now, Hernan probably made a mistake here. He tried to negotiate directly with the "hosts." He should have gone to Airbnb right after the attacks. 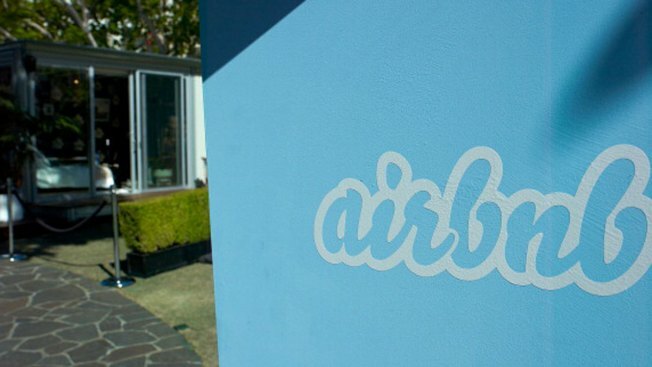 Airbnb said it offered refunds to users who requested them. But, by the time Hernan went to Airbnb, his window to apply had closed. “I almost gave up,” he said. Then he reached out to us. We then explained to Airbnb how Hernan thought he should work things out individually. It agreed to give Hernan a full refund for both cancelled stays -- just shy of $1,000. We wondered if Airbnb would recoup Hernan’s refund from the hosts who kept his money. Airbnb said no. In cases of emergencies, it says it eats the costs on both sides -- so there’s harm to neither its guests nor its hosts.